When a child can’t seem to pull away from his favorite game or refuses to put down the phone for even a moment, is it simply youthful defiance or something worse? Screen time is increasingly recognized as a threat to the mental health of children. Today’s podcast details how screens may be making children moody, crazy and lazy. 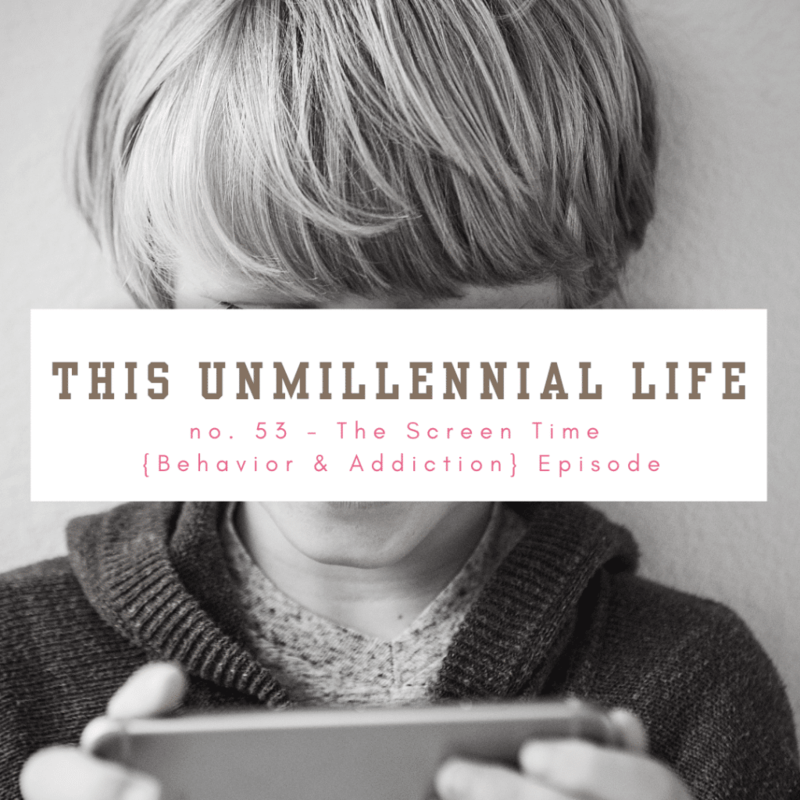 I close out the show with a detailed account of how I’m currently using the native Screen Time setting in the iPhone (for detailed instructions, read this). Along with Apple’s “family” feature, I’m able to put limits on not only the time of day my son can access various apps on his iPod but also the overall amount of time he has access to those apps. I briefly recount how I’m doing this similarly with Playstation and Nintendo Switch. I end with an account of how I manage access to wi-fi in general in my home using our new Eero wireless system (Amazon affiliate link). This week’s episode is brought to you by Food Photography Basics — a self-guided, on-demand course approved for 1 hour CEU for registered dietitians. To enroll, visit nutritioncommunicationsacademy.com.